Ever since I went vegan, I've been making sure to include a variety of healthy nuts and seeds into my diet. They're not just great for snacking on-I actually like to use them in a lot of different recipes. Normally I eat a lot of cashews and almonds, but I also like pistachios as well. 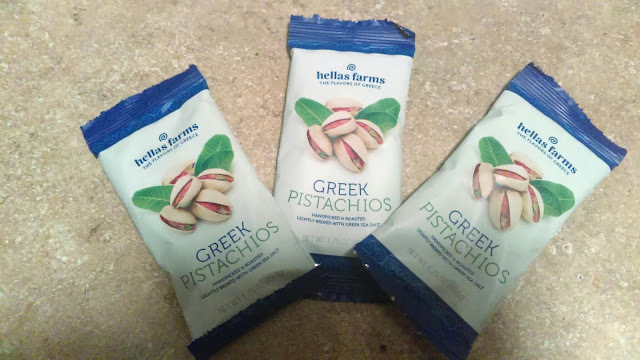 Hellas Farms Greek Pistachios are so good. These particular ones are slow roasted with a bit of Greek sea salt and the taste is delicious. They have just the right amount of flavor to them. They're good for you and they have no artificial anything. I love that. 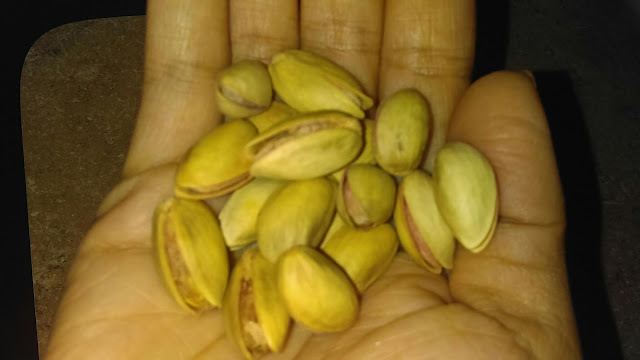 I've eaten quite a few different brands of pistachios and these have got to be some of the best ones that I've tried. I was eating these straight out of the bag, but then I decided to remove the shells from all of the nuts in one pack, grind them up, and use them on top of a vegan chocolate cake, with chocolate avocado frosting, that I made from scratch. It was seriously a great idea. 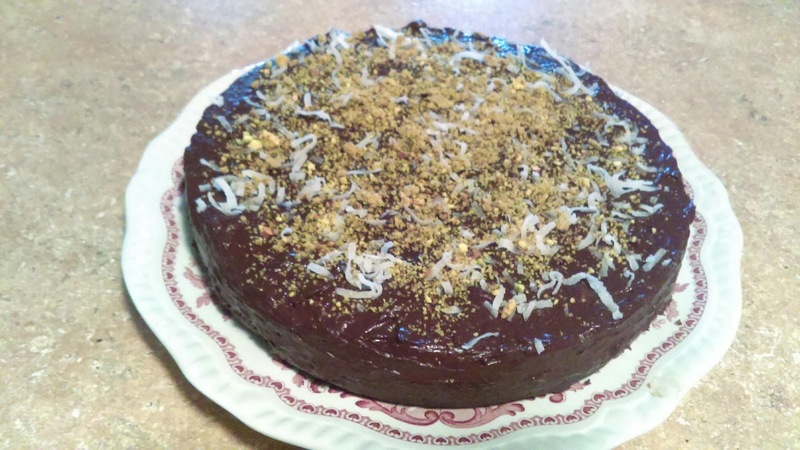 The pistachios made the cake less boring with a bit of a nutty crunch. That cake got eaten up right away. In fact, it got eaten up a lot quicker than ones I've made in the past. My husband kept saying it was because of the pistachios. He's a huge pistachio lover, by the way. Anyway, like I said before, these are great straight out of the bag or used in other recipes. No matter how you decide to eat them, they won't disappoint. Disclaimer: I received this product in exchange for an unbiased review. All opinions expressed are solely my own.